Supporters of Viktor Orban headed to Budapest to watch prime minister's speech on the anniversary of Hungary’s 1956 revolution against Soviet rule — a national holiday. Orban took a hard line against the EU: "Today Brussels is being ruled by those who want to replace an alliance of free nations with a European empire. "A European empire which is led not by the elected leaders of nations, but by Brussels bureaucrats." 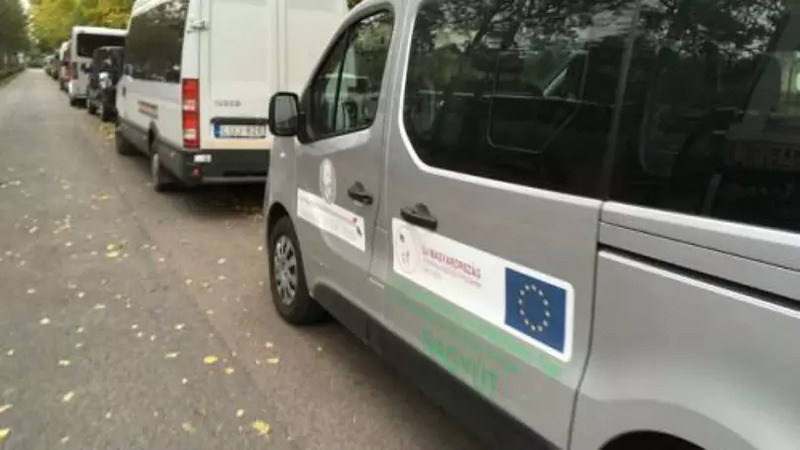 Yet, a reader from the Hungarian news website 444.hu noticed European Union flags on several of the vehicles used to bring people to the event and claimed they were local government minibuses, originally purchased with using EU rural subsidies, the media reported. 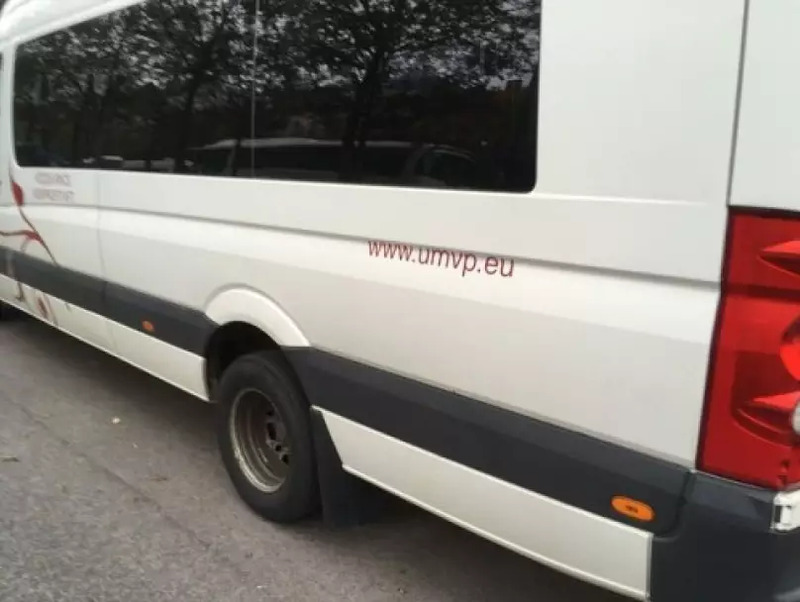 Photographs showed some of the buses were marked "umvp.eu" — an EU-support programme called the New Hungary Rural Development Program that ran from 2007-2013. Attila Mazánmayor, Fidesz-backed mayor of Almáskamarás (266 km from Budapest) told Nepszava that it was "absolutely natural" that the minibuses were provided for free, as it was 'to commemorate a national, historical event". Petrol for the vehicles was covered by his village's own budget, he added, "just as they did on the occasion of the 15th of March (another national holiday commemorating the Hungarian Revolution of 1848)." Another mayor, Lajos Gergely of Szamosszeg (300 km from Budapest), who is also supported by Fidesz, said the party's local branch rented their bus for around €123, including petrol. "Any other person can rent the bus at the same price," Gergely said. 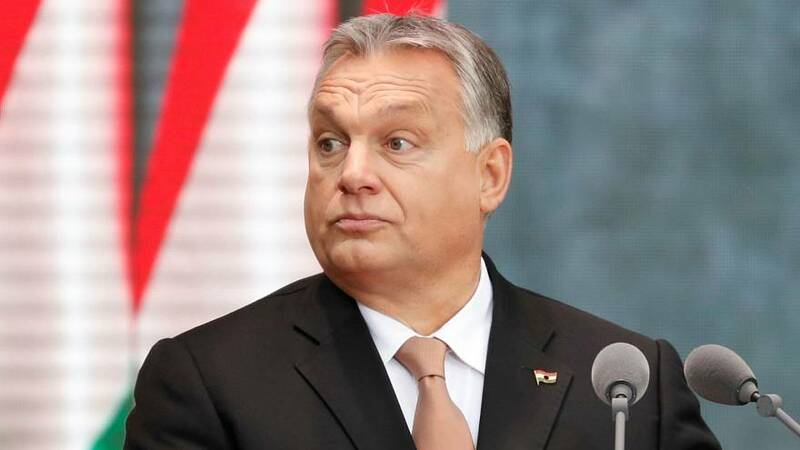 Orban's relationship with the EU has become even more strained in recent months, with the Hungarian Prime Minister blasting the European Parliament's Sargentini report, which was approved by a two-thirds majority of the body's members on September 12. “In Europe, everyone already thinks about May,” he said, adding Hungarians cannot remain silent in the upcoming European Parliament election — a result that he believes will determine Europe’s direction.